Xiaomi — the little-known company with big aspirations, familiar to smartphone fans for its bargain-priced, premium-looking handsets. Well, we'd like to note that when we say “little-known” we mean for the Western markets — Xiaomi is a giant in its home country of China and very popular in neighboring India. It still has troubles with entering US and EU markets, but plenty of fans worldwide have managed to order Xiaomi phones via 3rd party retailers from China. 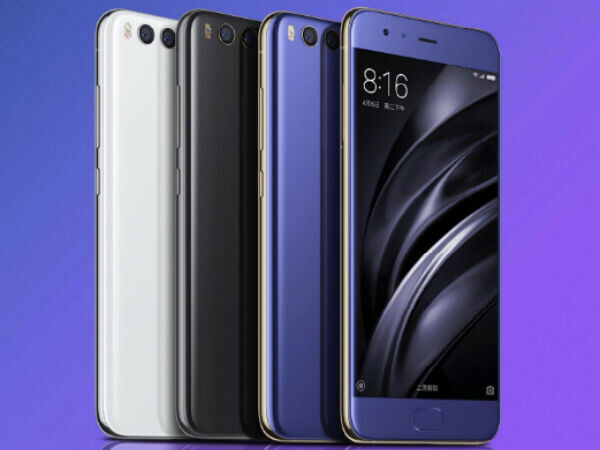 The company's top-dog devices come from the Xiaomi Mi series, with the Xiaomi Mi 6 being the latest entry. Snapdragon 835, 6 GB of RAM, dual camera with telephoto lens, and a very elegant design with premium materials — all the bells and whistles. And when we mention “premium build”, we are not kidding — aside from the rich choice in colors available at launch, Xiaomi also promised two special editions coming up. The first one became available a month ago — the Ceramic edition with 18k gold accents. The second one was supposed to be a super-shiny silver edition, but it seems it will never come to be. The company's marketing director took to Chinese social media Weibo to state that the manufacturing process for the super-shiny silver finish is extremely hard and Xiaomi still can't get it right. It is stated that the manufacturer is still trying, so the Silver edition might not be dead for sure, but it won't be arriving soon. At the same time, a Xiaomi Mi 6 Silver edition prototype popped up at an auction website. Zang Zhiyuan addressed this as well, stating that the prototype is legally a Xiaomi asset and the company will be looking to reclaim it, effectively discouraging shoppers from bidding. Just as an FYI, the starting price was $585. It's good to perfect the process and the phone, intead of releasing a chipping version.